Hi! 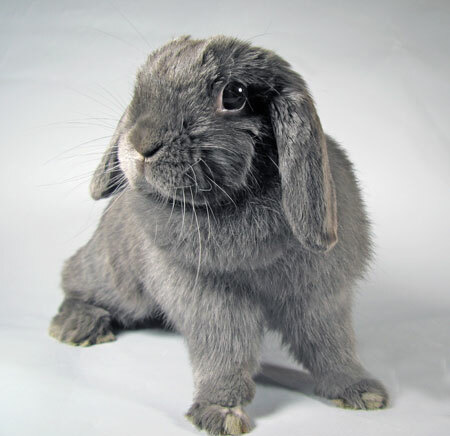 My name is Dusty and I am a small, spayed, very cute Holland lop girl. I crave getting lots of attention and really enjoy being talked with. I'm a smart girl with a story to tell and opinions to share. I'm looking for a home with people who promise to spend a lot of time with me and consider me an integral member of the family. I love being with intelligent people who have a passion about life and enjoy the companionship of an intelligent and sensitive rabbit like me. of course I am beautiful, but I want to be loved for my personality and spirit, too!